Four Seasons Preferred Partner offers special benefits and perks if you book your Four Seasons hotel or resort with TravelSort (see How to Become a TravelSort Client), via TravelSort's affiliation with Cadence, a Four Seasons Preferred Partner, or via another Four Seasons Preferred Partner travel agency. Rates are the same as what is offered on the Four Seasons Web site, but with the value added amenities, you receive the best possible deal by booking with a Four Seasons Preferred Partner. What Are the Advantages of Booking a Four Seasons Preferred Partner vs. AMEX Fine Hotels & Resorts? 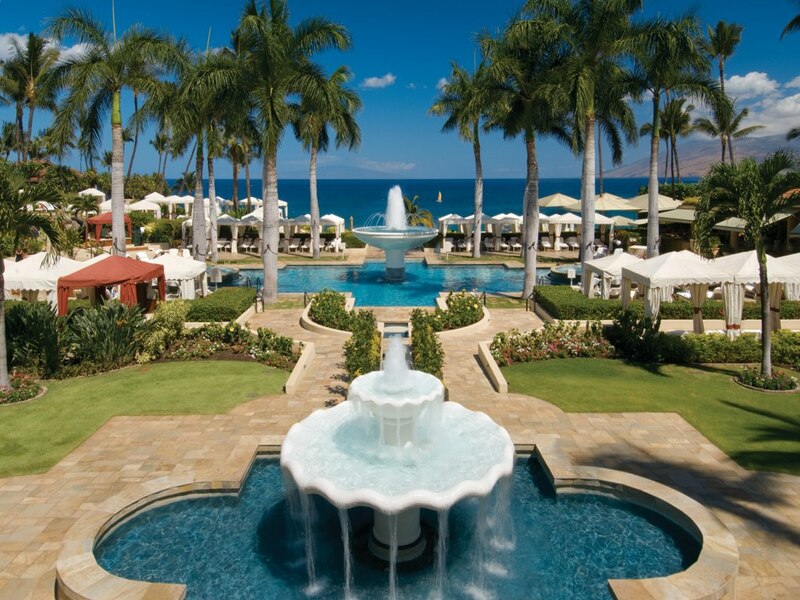 Four Seasons Preferred Partner Upgrades are prioritized BEFORE AMEX Fine Hotels and Resorts upgrades. 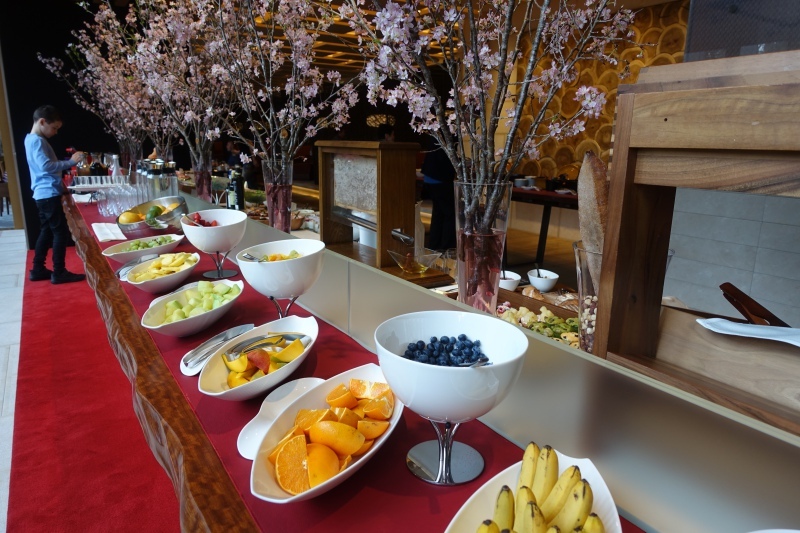 Full breakfast (including buffets) for two guests per room; AMEX FHR usually only includes continental breakfast or a reduced maximum amount for breakfast compared to Four Seasons Preferred Partner. The main advantage AMEX Fine Hotels & Resorts offers is guaranteed 4pm late checkout, although of course you can often receive late checkout based on availability by requesting this via TravelSort or your Four Seasons Preferred Partner agent. Where Can I View All Four Seasons Hotels and Resorts Worldwide? Where Can I Read Your Four Seasons Hotel Reviews? Can I Combine Four Seasons Preferred Partner Benefits with Stay Longer and Complimentary Nights Offers? Yes, absolutely–these may be booked by TravelSort or your FSPP Agent, and you'll receive Four Seasons Preferred Partner benefits including for the complimentary night(s). Can I Book Four Seasons Residence Rentals with Preferred Partner Benefits? Yes, by reserving these with TravelSort you will enjoy FSPP benefits such as a one-time food and beverage or spa credit, and complimentary breakfast for two guests per room, such that a 4 Bedroom Villa would give you 8 complimentary breakfast per day! Note that typically an upgrade is not possible due to the limited number and special nature of these Residences. See Four Seasons Residential Vacation Rentals with Four Seasons Preferred Partner Benefits. Can I Combine Four Seasons Preferred Partner Rates with Corporate, Group or Other Discounted Rates? No–Four Seasons Preferred Partner rates may not be combined with corporate, group or other discounted rates. They may, however, be combined with public offers such as Four Seasons Third Night and Fourth Night Free offers. Can Any Four Seasons Upgrades Be Guaranteed? Upgrades are based on availability at time of check-in. There are sometimes, however, limited time guaranteed upgrade offers for specific Four Seasons hotels and resorts that can also be combined with all Four Seasons Preferred Partner benefits. For example, see Top 8 Four Seasons and Luxury Hotel Guaranteed Upgrade Offers. Can I Book Four Seasons Preferred Partner Rates Directly with the Hotel? No; you can't book Four Seasons Preferred Partner rates yourself. You need to be working with a Four Seasons Preferred Partner travel agent, such as TravelSort. How Do I Become a TravelSort Client to Make a Four Seasons Preferred Partner Booking? Please first read our How to Become a TravelSort Client page, and if it sounds like a good fit, complete our New Client Request form including credit card details so that we can make reservations on your behalf and return it to us at concierge [at] travelsort.com.